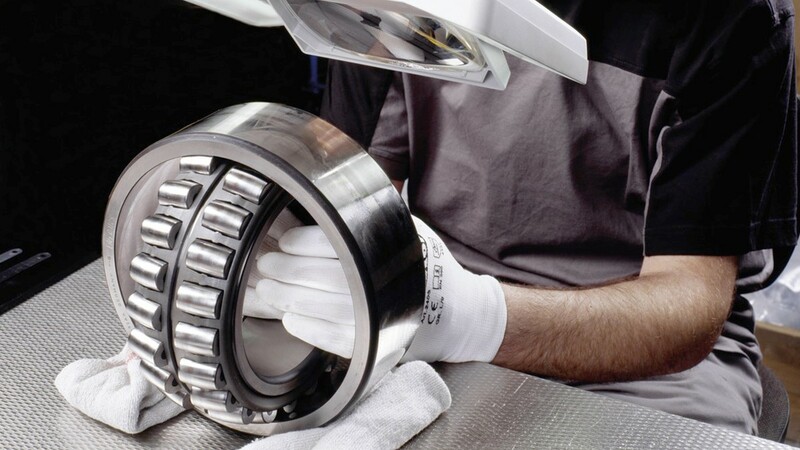 During maintenance work, many bearings are replaced even though they have not yet reached the limits of their performance capacity. Reconditioning of rolling bearings may represent an economically attractive alternative here. Frequently, new rolling bearings are fitted although the existing bearings could be returned to an as-new condition by means of expert reconditioning. Prior to reconditioning, the bearing is dismounted, cleaned and examined. The processing steps required are established and a proposal is prepared. The scope of rolling bearing reconditioning is subdivided into 4 levels. In particular, bearings with smaller dimensions are regularly replaced during maintenance work, although they could be reconditioned with minimal effort and then used for an additional period. The same applies to the wheelset bearings of rail vehicles. These are among the most heavily loaded of vehicle parts and are subject to regular maintenance. 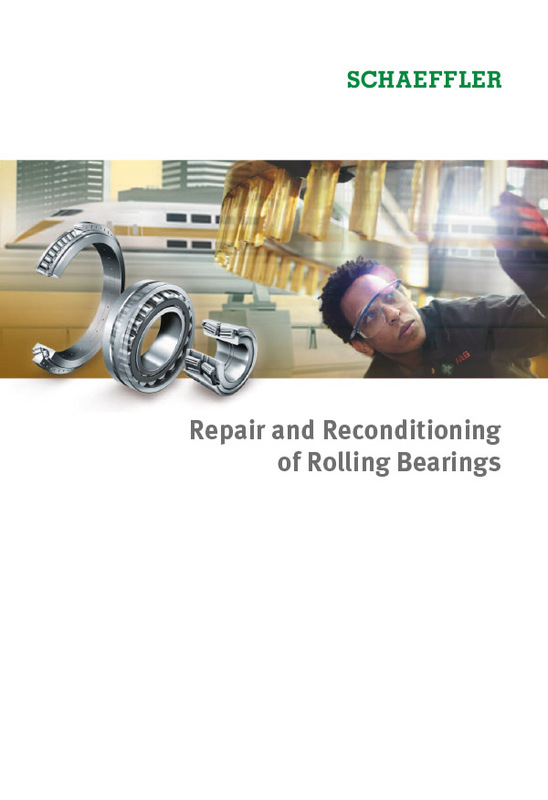 Schaeffler therefore offers operators of rail vehicles the opportunity to have their wheelset bearings professionally dismounted, cleaned and reconditioned. 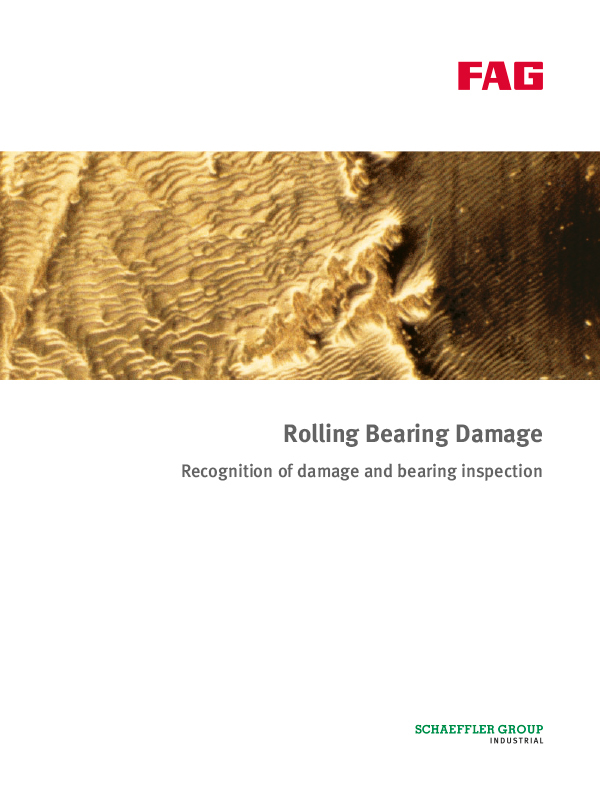 Through professional cleaning and reconditioning, it is also possible to return larger standard and special rolling bearings to an acceptable, functionally secure condition. In general, the costs for such reconditioning are significantly lower than the costs of a new bearing – with shorter delivery times in most cases. In individual cases, customers may also receive the same warranty on the reconditioned bearing as on a new bearing.